As Dr. Oz is being thoroughly (and rightfully) shredded by the Senate Commerce, Science, and Transportation Committee for pimping weight-loss scams, we shouldn’t lose sight of the fact that (a) there are a lot of valid health benefits to tea, and (b) virtually every news story about tea and health manages to misrepresent or misinterpret the scientific study they’re describing. As you read articles about tea and health, it’s important to keep in mind that the person writing the article is usually not the person (or people) who actually performed the study it references, and that the reporter/blogger may have read only the summary, not the whole study. Also, in larger news operations, the person writing the headline isn’t the same person who wrote the article, and if they’re operating on a deadline, the headline may not accurately sum up the story. There’s an article on Authority Nutrition entitled,”How Green Tea Can Help You Lose Weight Naturally.” It’s worth reading. There are good explanations of the benefits of tea, and it cites dozens of actual scientific studies. But any article that begins with a statement like “green tea is the healthiest beverage on the planet” should set off alarm bells. No, there’s never been a study that tested every single beverage on the planet (there’s never been a study of every style of tea on the planet, for goodness’ sake). No, we don’t have a generally-accepted definition of “healthiest beverage.” An opening sentence like that one tells you you’re about to read something sensationalistic, and you should view everything they say with skepticism. Any article that begins with a statement like “green tea is the healthiest beverage on the planet” should set off alarm bells. There’s an article on Byron J. Richards Wellness Resources entitled, “The Effects of Green Tea on Weight Management.” The author is a Board Certified Clinical Nutritionist, the studies cited all appear to be properly-conducted randomized controlled trials, and the conclusions all appear to be valid. So what’s the problem? Reading this may make you want to rush to your tea cabinet and throw away all of those white teas, oolong teas, yellow teas, and pu-erh teas. You need to replace those all with green tea, right. Wrong! The studies looked at green tea. 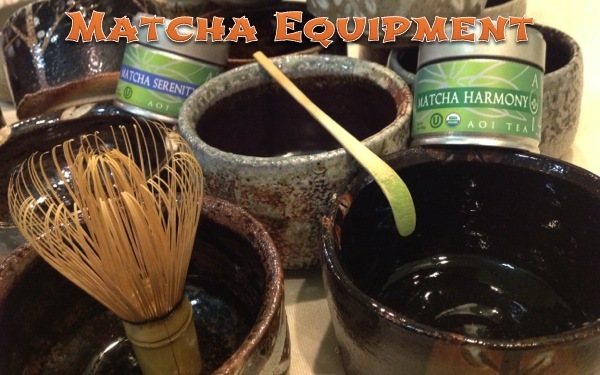 Specifically, they measured catechins and caffeine in green tea. 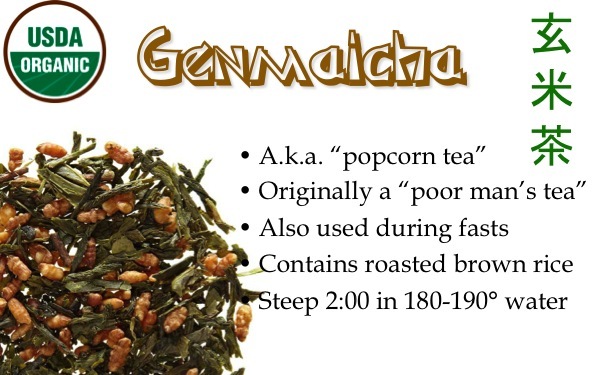 They never compared green tea with white tea — or any other kind of tea. White tea may be even better for weight loss. So might oolong, pu-erh, or yellow. 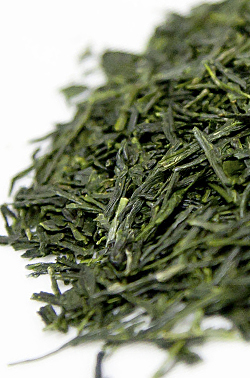 If green tea is measured against anything else in a study, it’s almost always black tea. What’s the difference between green and black tea? Black tea is oxidized, and that process converts a lot of the antioxidants into other compounds (catchins are a type of antioxidant). But white and yellow tea isn’t oxidized, and oolong is only partially oxidized. Shu pu-erh is oxidized and fermented, and sheng pu-erh is fermented without being oxidized first. Don’t draw conclusions about your oolong from a study that never even looked at oolong! I think it’s pretty universally agreed that antioxidants are a good thing, but they aren’t the only source of health benefits in tea. When I got in a tiff with Fox News’ Chris Kilham about misrepresenting studies, it related to a study that showed coffee had some great health benefits. Reading the study showed that it looked at one thing: caffeine. All of the health benefits it listed for coffee would apply just as much to tea, guayusa, yerba maté, or Mountain Dew. If you like black tea, don’t let yourself get talked out of drinking it just because it doesn’t have the same antioxidant content as green tea. 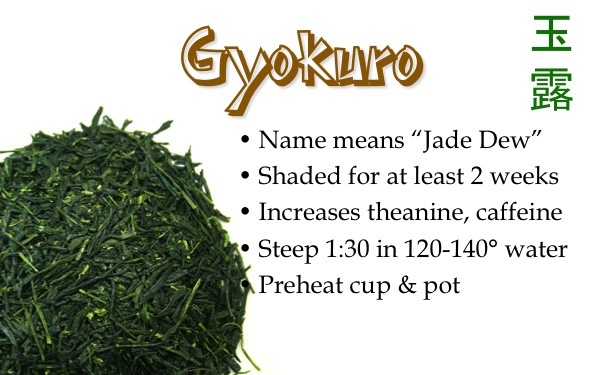 It’s wonderful to see an article like the one titled, “Green Tea,” on the University of Maryland Medical Center page. It has tons of information, cites numerous studies, and explains potential drug interactions and side effects. But, like all of the other articles, it just references “green tea.” Did they test Japanese steamed green tea like sencha? Pan-fired Chinese green tea like longjing? 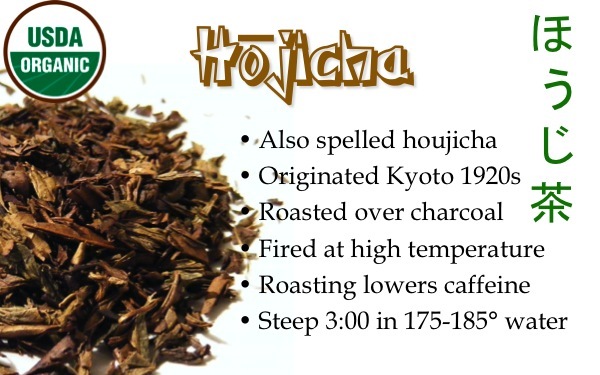 Or was it roasted (hōjicha), powdered (matcha), shade-grown (gyokuro), scented (jasmine), or rolled (gunpowder)? The Kevin Gascoyne study I referenced in my 3-part series on caffeine found tea caffeine content ranging from 12mg to 126mg per cup. Yes, the most caffeinated tea had ten times as much caffeine as the least. He found a similar range of antioxidant contents. 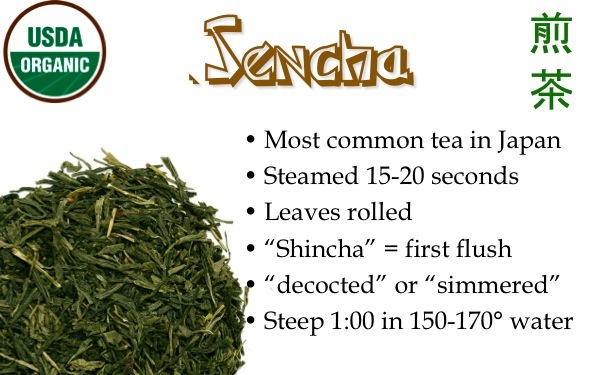 If you want to replicate the results of the study, you have to know what kind of tea they used. If they had done a study that found that green tea gives people smelly feet, how much publicity do you think that would have gotten? You can’t automatically discount a study because the funding group had something to gain from it. Tea companies are the ones most likely to fund tea studies, after all. But take a look at “Green Tea Promotes Weight Loss, New Research Finds,” an article on Medical News Today (well, actually, it’s a press release, but they don’t make that obvious until the end). It’s very clear in reading the article that Lipton did the research, and that Lipton is very excited about having done the research. It’s a big company, and their PR department did a good job of really spreading the news about that study. If they had done a study that found that green tea gives people smelly feet, how much publicity do you think that would have gotten? I always tend to pay a little more attention to research coming from neutral parties, or research that’s been duplicated by neutral parties. First, they aren’t comparing green tea with oolong. Both groups drank oolong tea. In one group, they added green tea extract, and in the other, they didn’t. So this study actually compares drinking oolong with drinking oolong plus green. 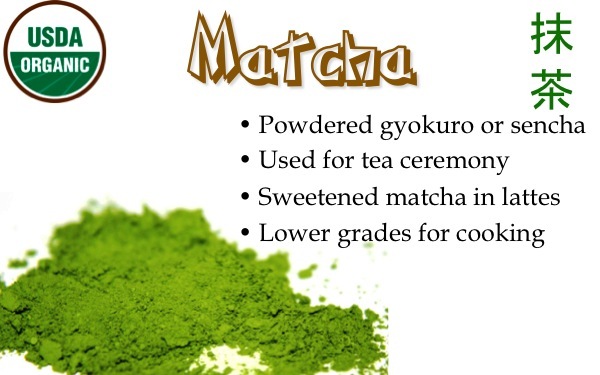 Second, the average cup of green tea has 50-100mg of catechins. 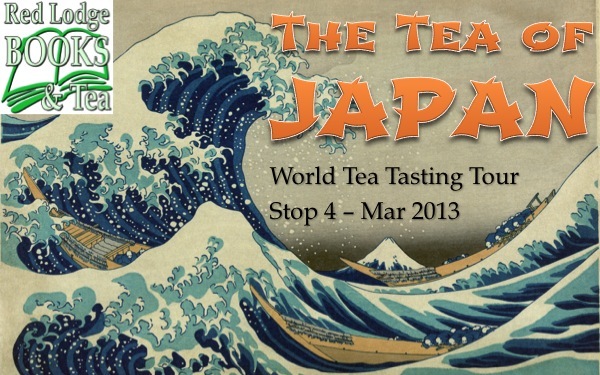 That means the “extract” they fortified the bottle of oolong with made it equivalent to 7-14 cups of green tea. That’s a lot of tea! If you have specific reasons for controlling your intake of caffeine, L-theanine, catechins, and other components, then there’s plenty of research to plunge into. Focus on people who actually study tea rather than folks like Dr. Oz or Oprah. Look at the paper and see what they actually studied. If it doesn’t apply to you, move on to the next one. If it does, take it at face value without trying to overgeneralize. But if you’re just looking for a healthy drink that tastes good, stop worrying and buy more of what you like the most. You’re likely to drink a lot more of a beverage you love than one you don’t. If you like to experiment, all the better! If you drink a wide variety of tea, you’ll get a wide variety of nutritional benefits, and you can enjoy yourself as you do it.